Cycle + Pilates = the 1st of it's kind in the fitness industry! Cycling & the use of Pilates Arm Springs to get a full body workout experience: cardio, arms, abs, lower body, strength & resistance training. There are no upcoming “Reformed Ride” classes on this day. This is a great class to mix up a workout routine. Be prepared to work your legs!! The instructor was really wonderful and the people in class were welcoming. It was hard to coordinate some of the upper body moves while biking, but that might just be me! I also prefer free weights on the mat rather than Pilates springs—it takes me too long to find a comfortable position for the move and they tend to pinch. Great workout! Perfect length of time for each section. 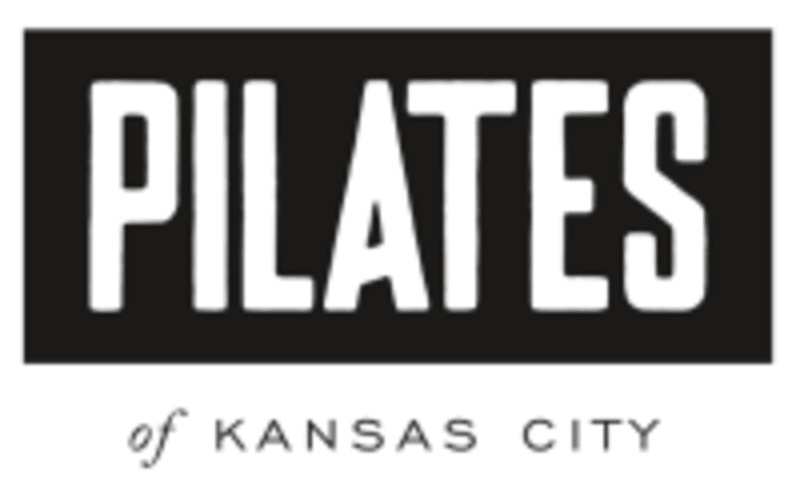 Great Pilates focused class. Less cycling focused. Loved the concept of cardio and strength training in one class. Thanks so much! We worked hard on the creation of this class. See you soon! Loved the ab and arm movements during the ride and using the springs after! Love this class. The cycling is great and I like the mat Pilates at the end to help me cool down and stretch. Thanks so much! We've worked hard on the creation of this class. Hope to see you again, soon! !